Join us for the 12th Annual Wild Rover Series! 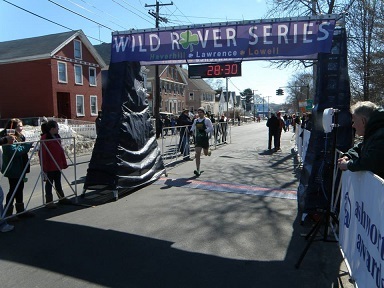 Beat the winter blahs with this great 3 race series where you run increasing distances over three Sundays: We open the Series with the 3-mile Frozen Shamrock race in Haverhill. Located at Marias Resturant, there is room to roam for the opening race! We welcome March with the 4-mile race in Lawrence at the wonderful Claddagh Pub, where everyone is Irish! The last race in the series is back at Dudley's and a new course! The Dudley's Irish Clover 5 miler where we usually get a nice taste of spring! Online entry fees are $110.00 (plus cc fees) for the three races, online, in advance. Individual race entry fees will be $40.00 online (plus cc fees). We will continue in 2019 with the series competition; Who is the Wild Rover where series winners will take home $500.00 (split between male and female winners; $250.00 each)! The winners are determined on an age-graded basis, with the fastest combined times for the series, and we will award the fastest male AND the fastest female. PLEASE NOTE: to compete for this prize, you must register for the Series IN ADVANCE. Those entering the individual races are not eligible for this competition. 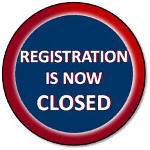 Online registration is now closed. You can register for the Series or the Frozen Shamrock at Maria’s Restaurant in Haverhill from 3:00 pm to 6:00 pm Saturday or on race morning beginning at 9:00 AM.